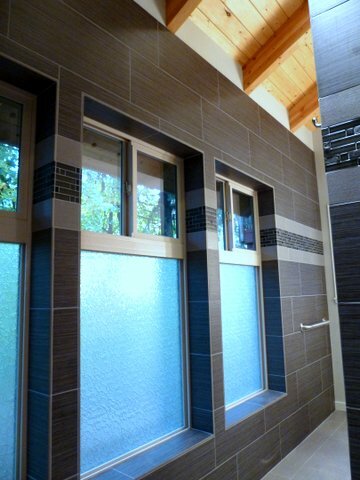 We are a locally owned and operated family business right in the heart of the Willamette Valley. 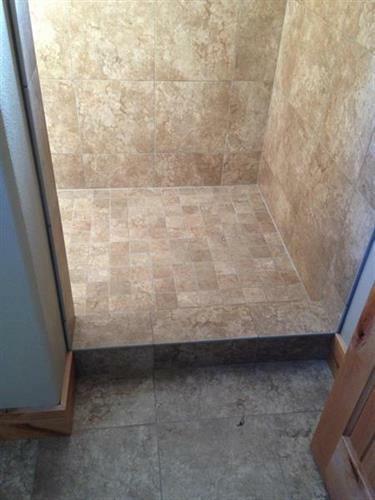 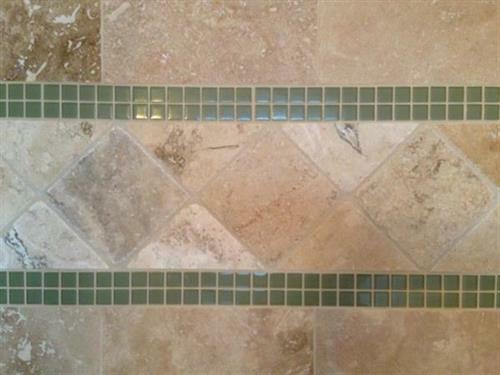 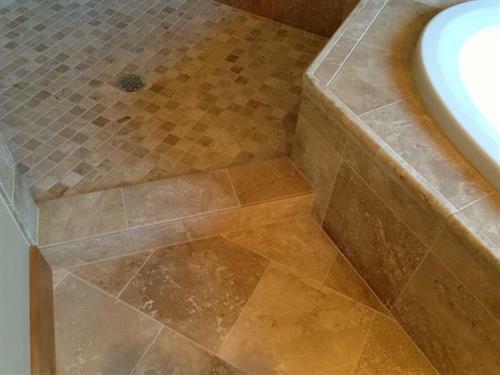 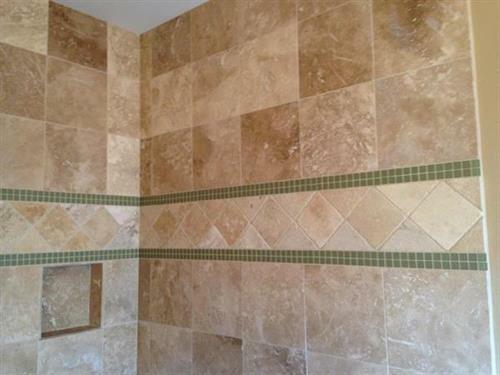 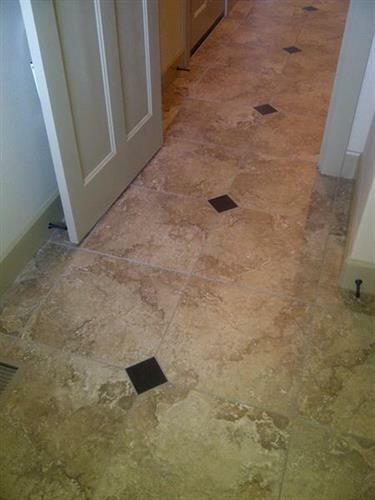 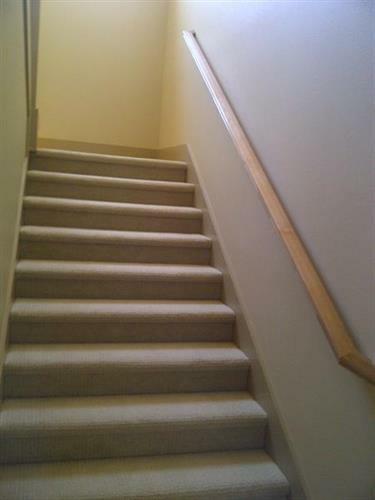 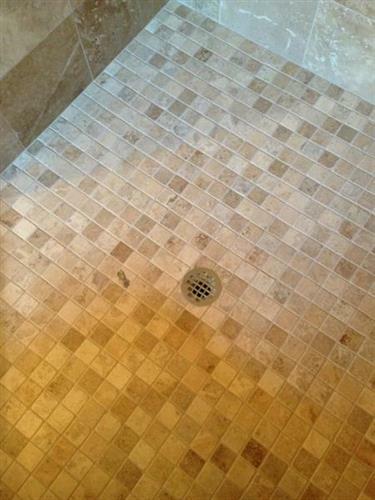 Color Tile & Carpet offers services from the very beginning of your project, all the way through the completion. 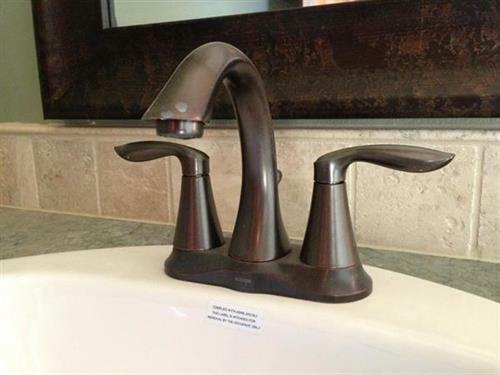 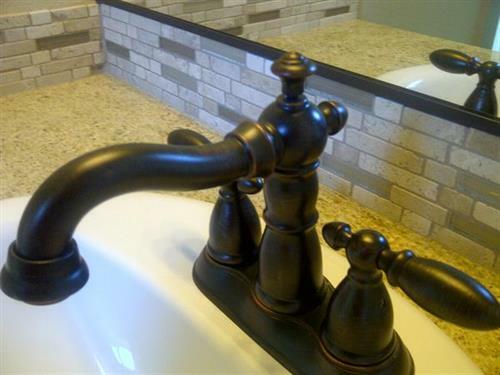 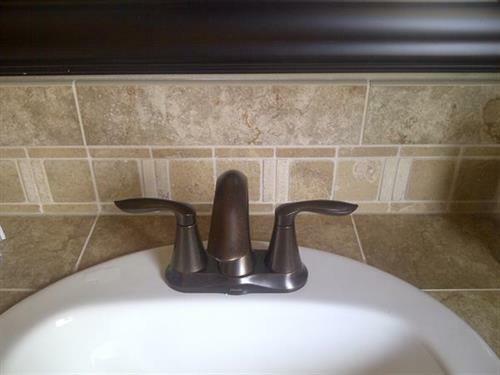 Our staff is fully trained to serve all your needs whether you're looking to do a kitchen back splash, new carpeting throughout your home, or a full kitchen/bathroom remodel. 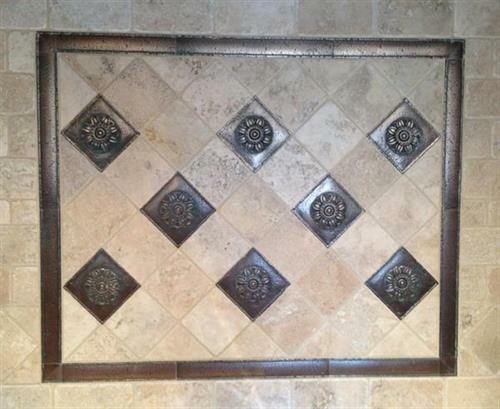 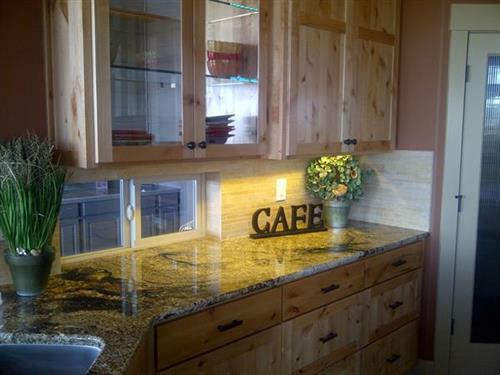 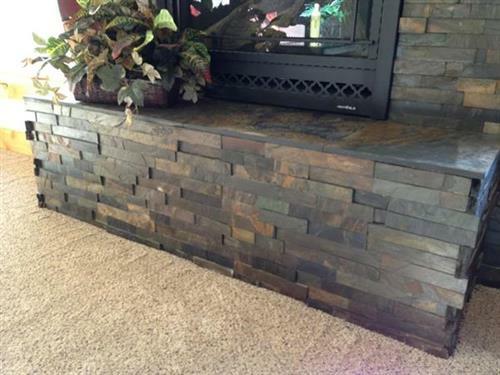 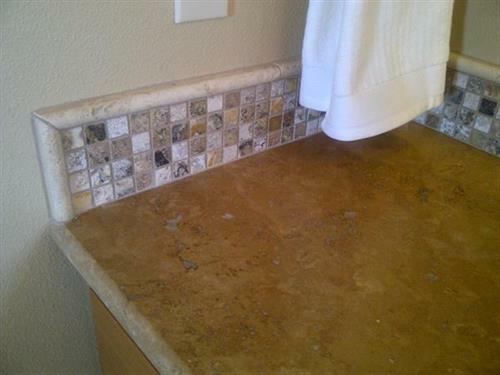 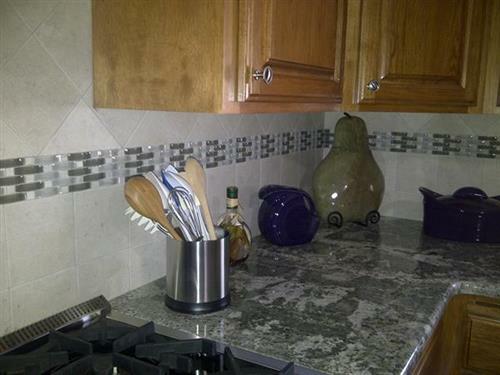 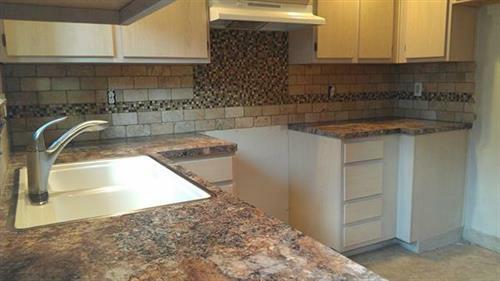 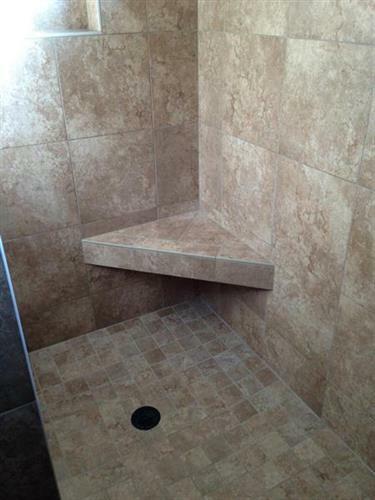 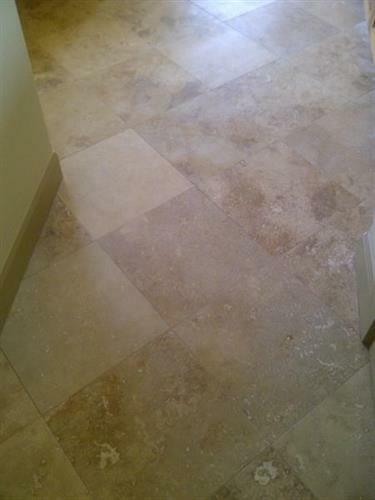 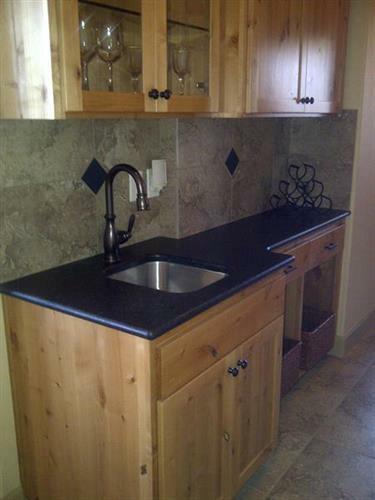 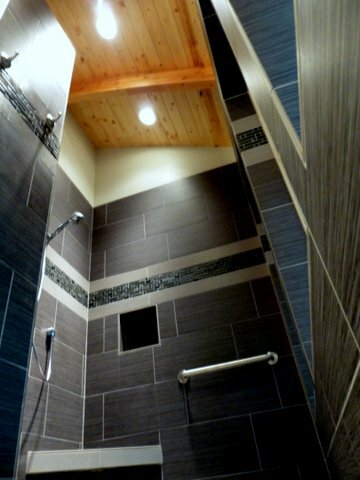 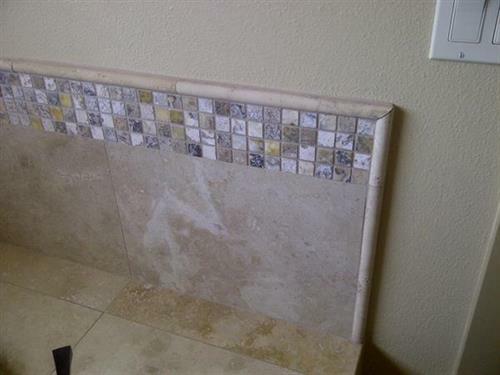 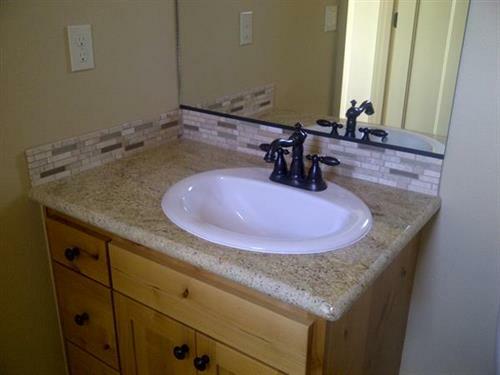 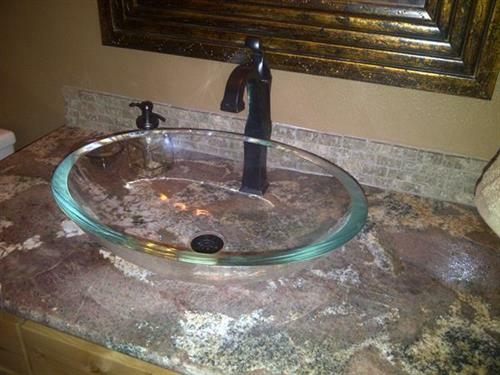 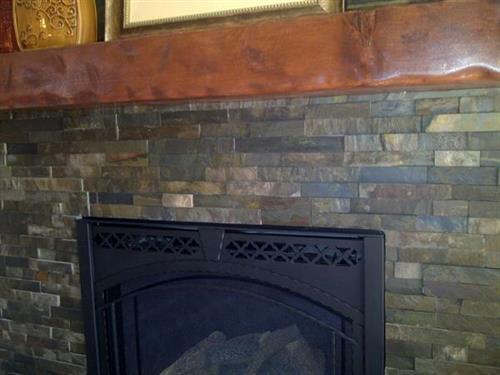 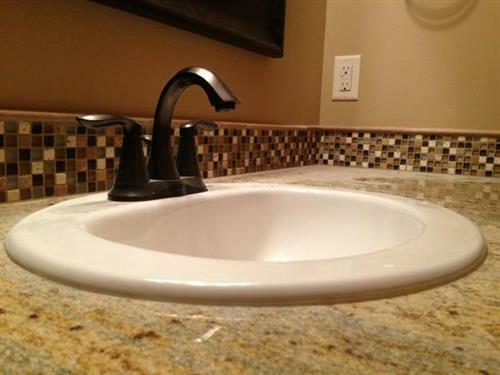 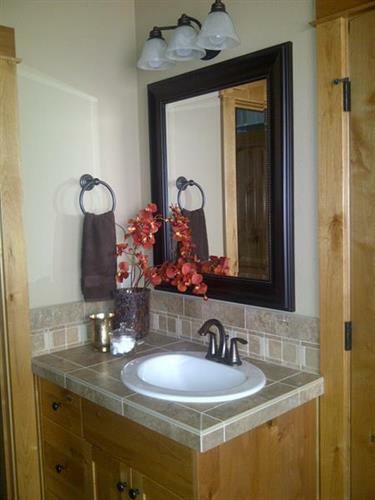 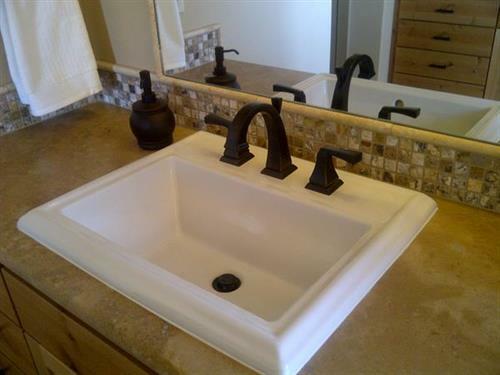 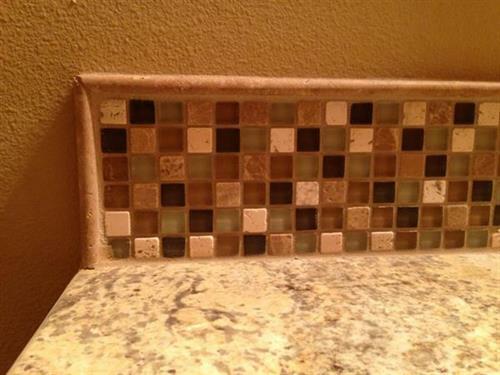 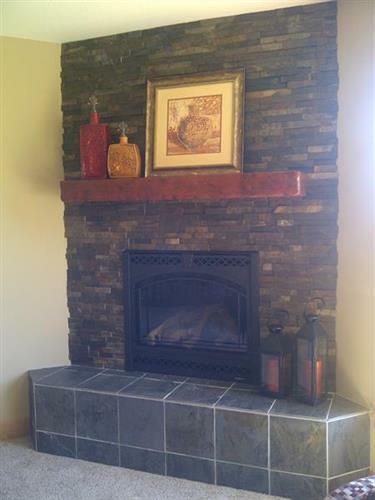 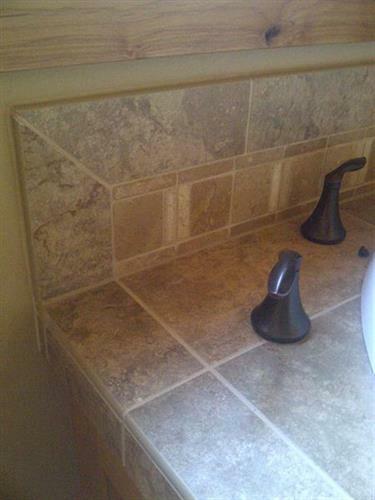 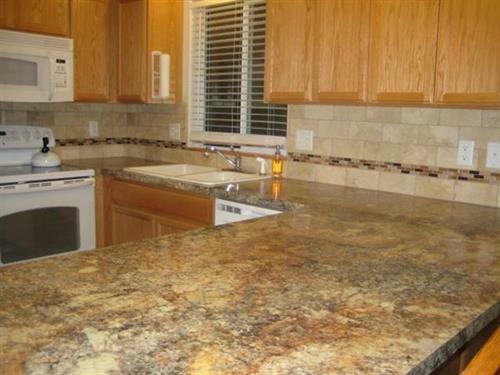 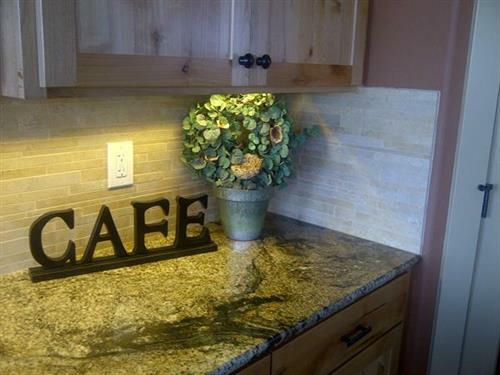 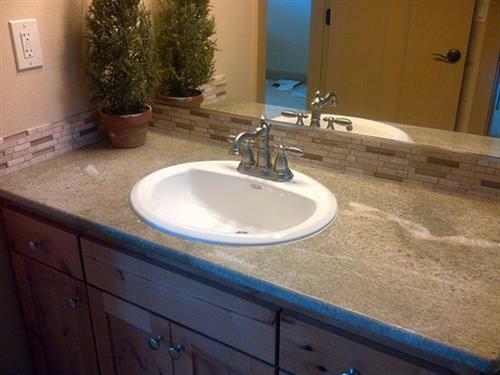 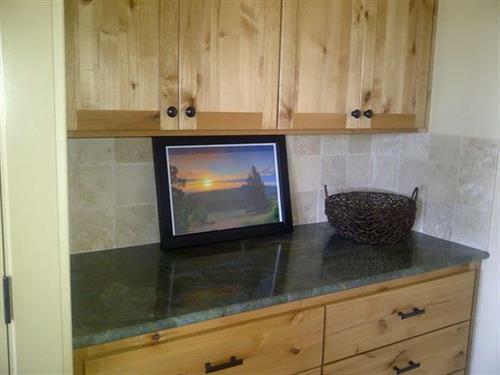 We offer carpet, tile, stone, hardwood, laminate, vinyl, window coverings and a full line of counter-top materials. 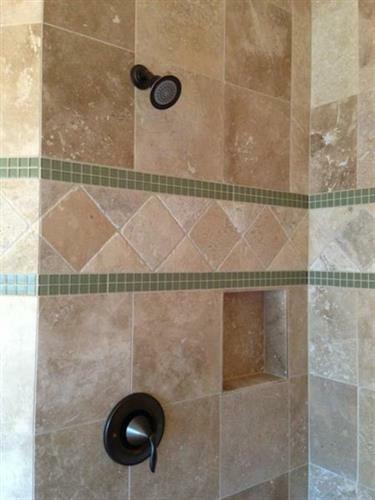 Call us anytime to set up your free in home estimate.